I made a little vinyl logo for my son’s lego case saying “handcrafted by Donald LeBlanc”. I posted a video on Keek about it and another user brought up a good question. 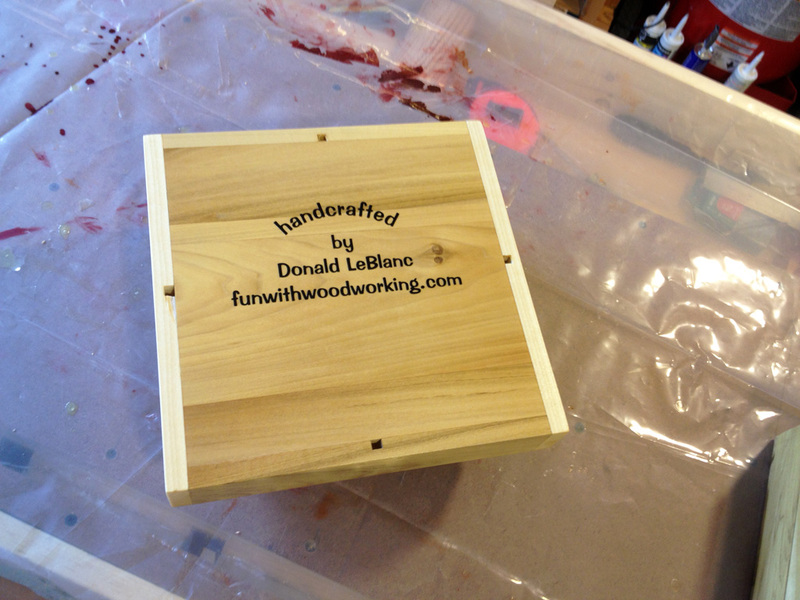 I used power tools to make the case and a vinyl cutting machine for the lettering. Is it really considered hand crafted? If that is not the proper term then what is? I am leaning towards “custom made”. The Lego Travel case is done!